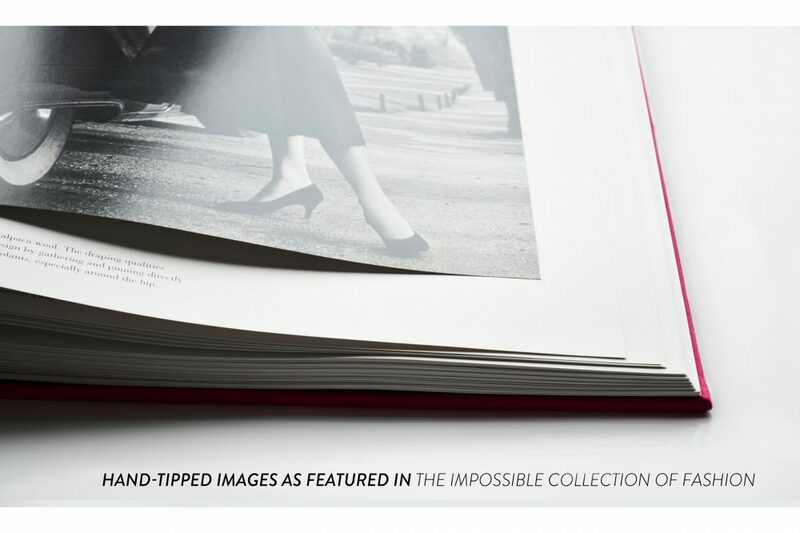 lifestyle /Gifts The Impossible Collection of Fashion by Assouline For Assouline, books are a matter of intellect and emotion, of heritage and innovation. 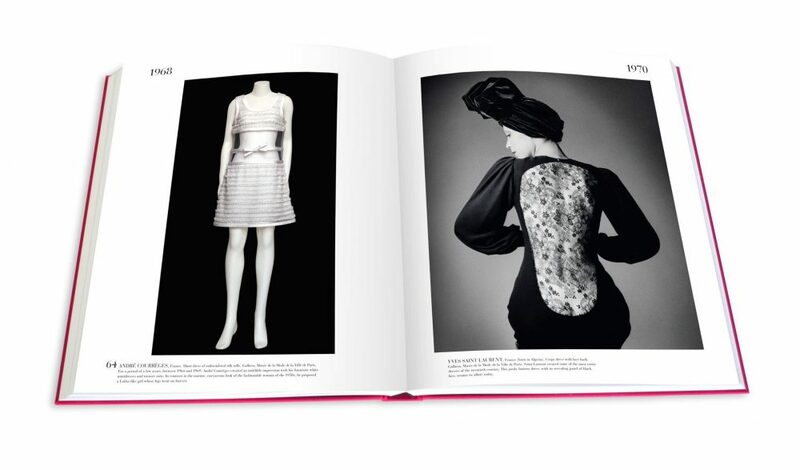 In this limited edition, Ultimate Collection format linen clamshell and handmade oversized book, Valerie Steele flexes her curatorial muscle by showcasing the most iconic dresses of the twentieth century. From Poiret to Pucci, Doucet to Dior, Vionnet to Valentino, Steele selects one hundred dresses that caused a stir either on the runway or entering a room and ultimately inspired new directions in fashion. Steele’s selections include Paul Poiret’s figure-liberating 1907 gown, Madame Grès’s sublimely draped goddess creation from 1938, Jean Paul Gaultier’s shockingly exaggerated cone-bust corset dress circa 1984, and Hussein Chalayan’s awe-inspiring remote-control fiberglass Airplane dress from 2000. The compilation, while certainly subjective, is sure to receive nods of recognition along with a gasp or two of surprise. Assouline’s Ultimate Collection is an homage to the art of luxury bookmaking. Hand-bound using traditional techniques, with color plates hand-tipped on art-quality paper, each page of this limited-edition series bears the unique imprint of the artisan. Treating a range of topics from jewelry and fashion, fine art and the ‘Impossible Collections,’ the Ultimate Collection curates culture from around the world and across the ages. 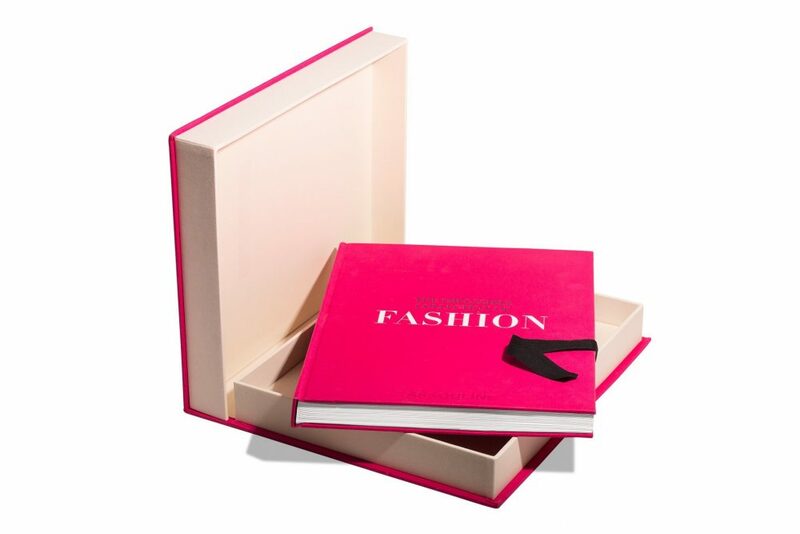 Nestled in linen clamshell presentation cases, these books attract collectors, lovers of the printed page, and those who devour the culture of our time. Signaling a new level of sophistication for true connoisseurs, these unique books are works of art in their own right. For price and availability, bespoke delivery around the world, as well as, providing extraordinary and awe-inspiring gift ideas, please get in touch with our lifestyle team. Nebia is proud to offer amazing products that turn daily routine into a unique and memorable experience. The C SEED 201 outdoor TV screen wraps ultra-powerful technology into rigorously streamlined design aesthetics created by Porsche Design Studio. For Assouline, books are a matter of intellect and emotion, of heritage and innovation. With the M10-P ‘ASC 100 Edition’, Leica has created a fitting tribute to the world of cinema on the occasion of the 100th anniversary of the founding of the American Society of Cinematographers. McLaren, the racing and technology brand and creator of luxury high performance sportscars and supercars, together with leading eyewear manufacturer, L’Amy, have launched the McLaren Vision Collection, an innovative and pioneering eyewear range. To create perfect scale replicas of modern cars Amalgam Collection uses original CAD data supplied by the manufacturer and then works closely with their design team to perfect the rendition of the interior and exterior finishes. Andy Warhol’s 1950s hand-drawn books, created during his pre-fame years, are much-coveted jewels in the Pop art master’s crown. Celestron has been an optics industry leader for decades, by continually developing exciting products with revolutionary technologies. With the new Leica Ultravid HD-Plus “customized” Leica Sport Optics presents the binoculars that unite outstanding design and optical quality with a premium leather trim and a titanium colour finish housing. To celebrate Asprey’s partnership with Gumball 3000, a limited-edition sterling silver Car Cocktail Shaker has been issued, a limited edition of 20, featuring the Gumball 3000 logo and a plate for participants car numbers to be engraved. Writing instruments from Montblanc stand out through their unmistakable elegance and exquisite workmanship. They accompany their owner for life. With its fine French calfskin that’s both hardworking and subtly structured, the Grosvenor collection’s pieces are perfectly suited to your weekday. Spring Summer sees the timeless Grosvenor Slim Briefcase reimagined in a new isle blue shade.